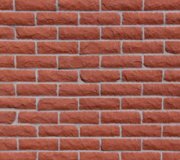 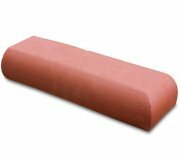 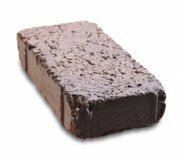 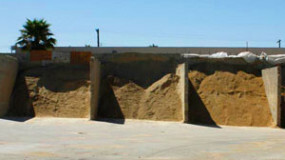 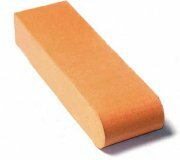 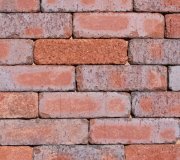 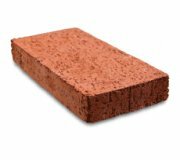 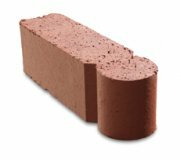 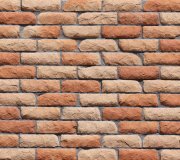 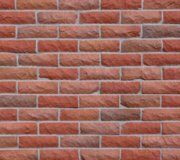 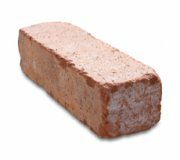 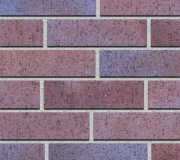 Pacific Clay is the largest manufacturer of brick in the western United States and can produce 40,000,000 bricks per year. 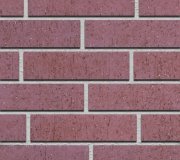 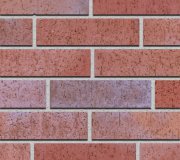 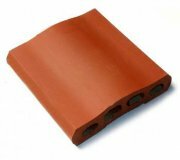 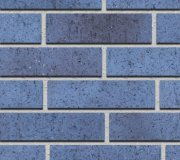 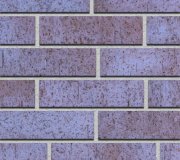 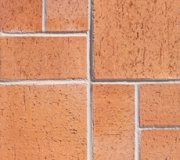 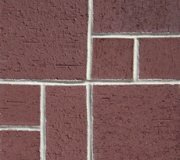 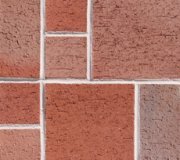 Along with many historic “ceramic firsts”, such as double-bullnose, mini-brick, ruffled-texture and others, Pacific Clay continues to meet the needs of its customers by creating innovative brick designs and colors. 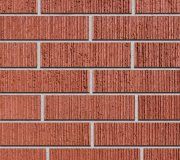 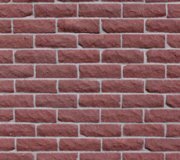 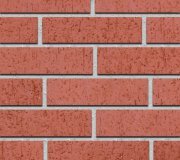 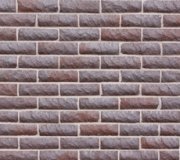 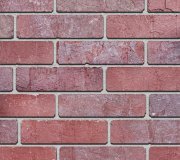 Arroyo Building Materials carries the complete line of Pacific Clay brick – please see our gallery below and choose the perfect look for your project. 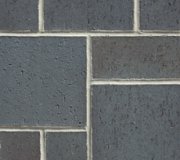 The Americana Series offers a distinctive line of sophisticated blends and textures that kindles the feeling of yesterday today. 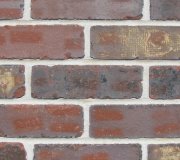 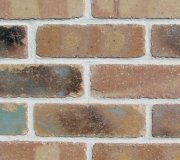 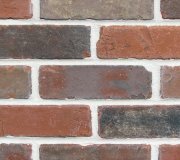 Each brick is individually blended to create warmth and character which adds instant charm to any project. 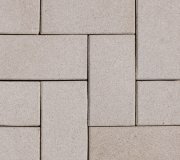 Pacific Clays’ unique tumbling style captures the timeless quality and aesthetic appeal that only The Americana Series can provide. 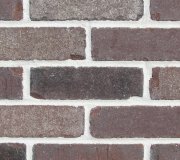 The Armada Series’ unique stone face design conveys the timeless qualities of strength and sophistication, while delivering all the enduring qualities of natural clay. 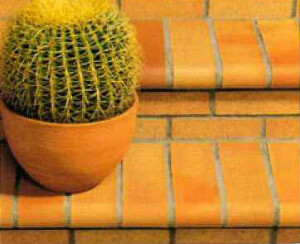 The Armada Series is available in six rich, vibrant colors that only Pacific Clay can produce. 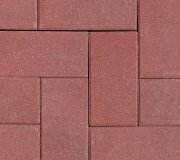 Ekopaver permeable paving stones are made from a porous, ceramic-based material that has all the environmental and design benefits of a permeable paver, plus a new patented edge design that resists chipping and makes it even more durable than before. 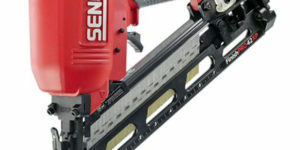 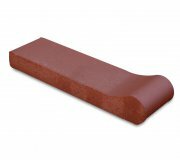 This design allows the pavers to flex safely while still being set without spacers. 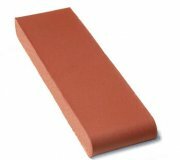 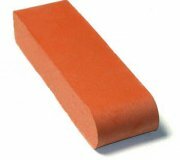 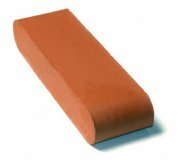 Pacific Clay face brick is made using the highest quality materials and the most advanced manufacturing techniques. 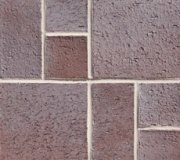 Our on-site mining facilities produce unique clay blends that allow us to produce a wide range of colors to fit any architectural design requirement. 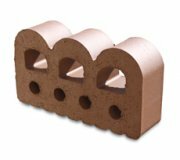 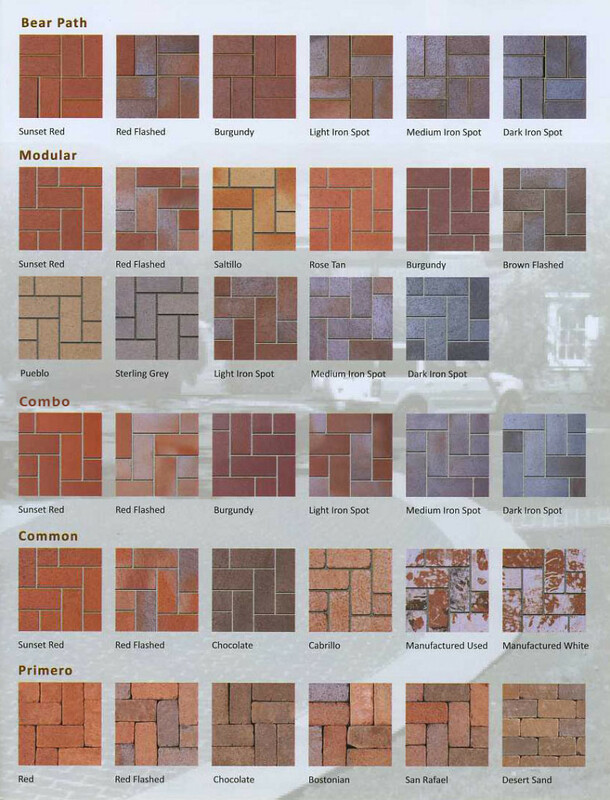 Pacific Clay’s Garden of Brick products offer superior quality and charm with everlasting vibrant colors to your home garden, and are offered in a variety of styles, with colors only Pacific Clay Products can manufacture. 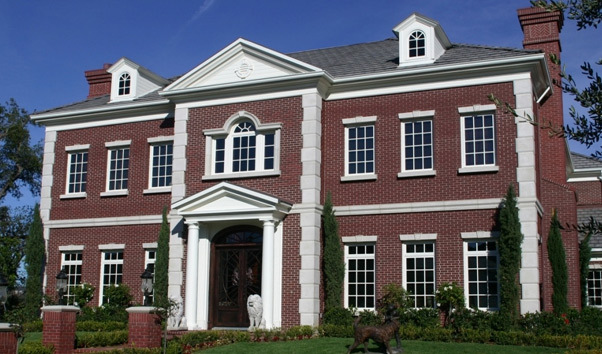 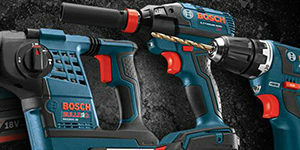 Timeless elegance, Distinctive styling and Uncommon sophistication. 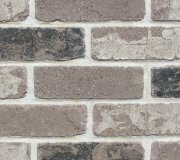 Pacific Clays’ Malibu Lane Series paves the way. 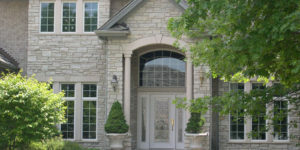 Our Malibu Lane 5/8” tile veneers deliver all the enduring qualities of natural clay. 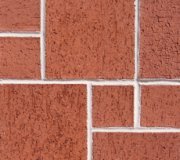 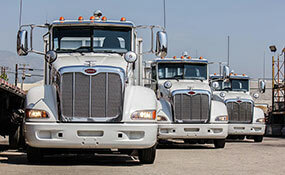 Whether your application is interior or exterior, flat or vertical Malibu Lane is the right product for you. 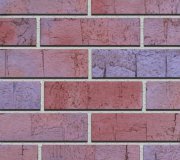 With six rich vibrant colors available in three interchangeable shapes, the only limit is your imagination. 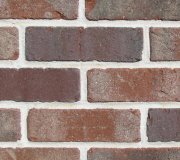 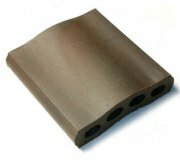 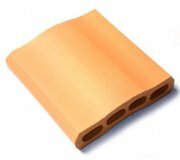 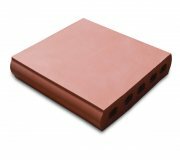 Pacific Clay thin brick is manufactured using the same extrusion process as our full bed-depth brick, ensuring a consistent, real brick look. 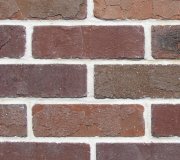 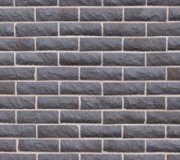 Our thin brick is the only thin brick that can be seamlessly used with full bed-depth face brick to achieve a truly custom look. 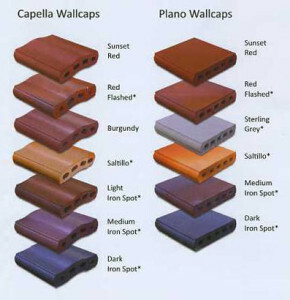 Capella offers all of the enduring qualities of natural clay. 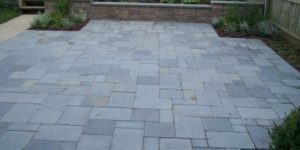 Its inherent durability and color integrity will provide years of maintenance free service through all types of climatic conditions. 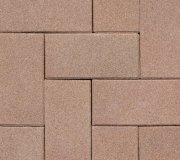 Look for Capella in two attractive sizes and a variety of colors, which match Pacific Clay’s existing family line of brick pavers.